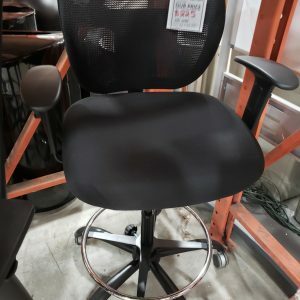 Check Out Our Large Selection of New & Used Office Furniture at Great Prices! 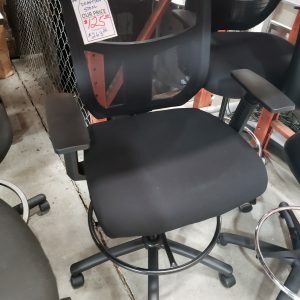 With Stylish Used Office Furniture At a Smart Price! 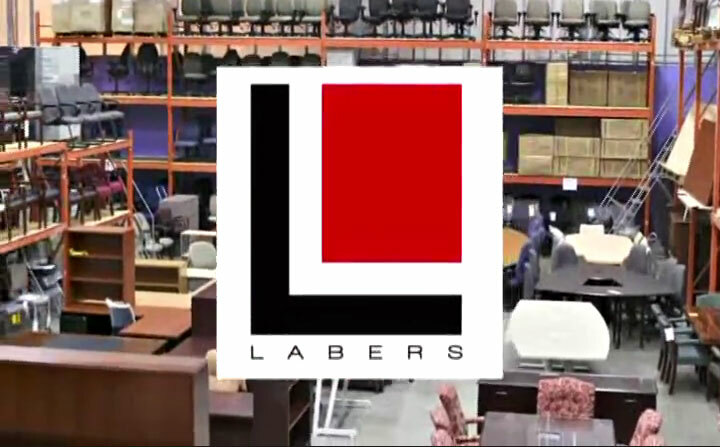 With Over 50,000 SqFt of In-Stock Merchandise All Under One Roof, Chances Are Labers Has What You Need! 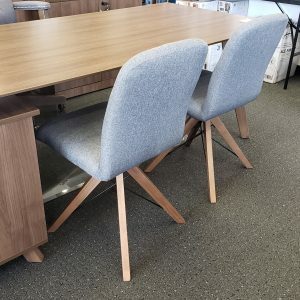 Since 1973, Laber's Office Furniture has been providing the Tri-State area of Maryland, Pennsylvania and West Virginia a low cost solution for their office furnishing needs. 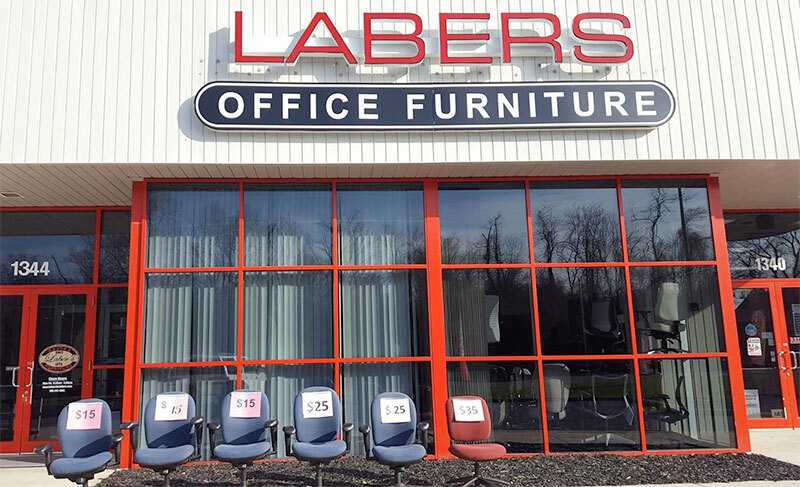 With two locations in Hagerstown, Maryland totaling over 40,000 square feet of combined showroom and warehouse space of new and used office furniture, Laber's is unmatched in its variety of inventory. Personal services from the owners of the company. Affordable prices to meet any budget. Delivery & setup in your office. As a small business, we understand how important each dollar is. 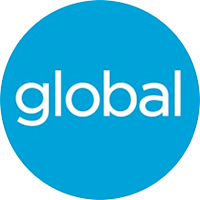 You have our commitment that each dollar spent with us will be a great investment for your business. We have stood behind that commitment for 40 years and it has been the best investment we have made. Please visit Kim and Mark Raidt at our showroom at 1344 Wesel Boulevard just off of Interstates 70 & 81. 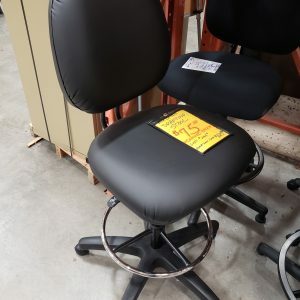 Click here for directions!